Welcome to Grafton Energy Choice, the Town’s municipal electricity aggregation program. Electricity aggregation is a form of group purchasing in which a city or town selects an electricity supplier on behalf of its residents and businesses. The program impacts the electricity supply charges on your National Grid bill. 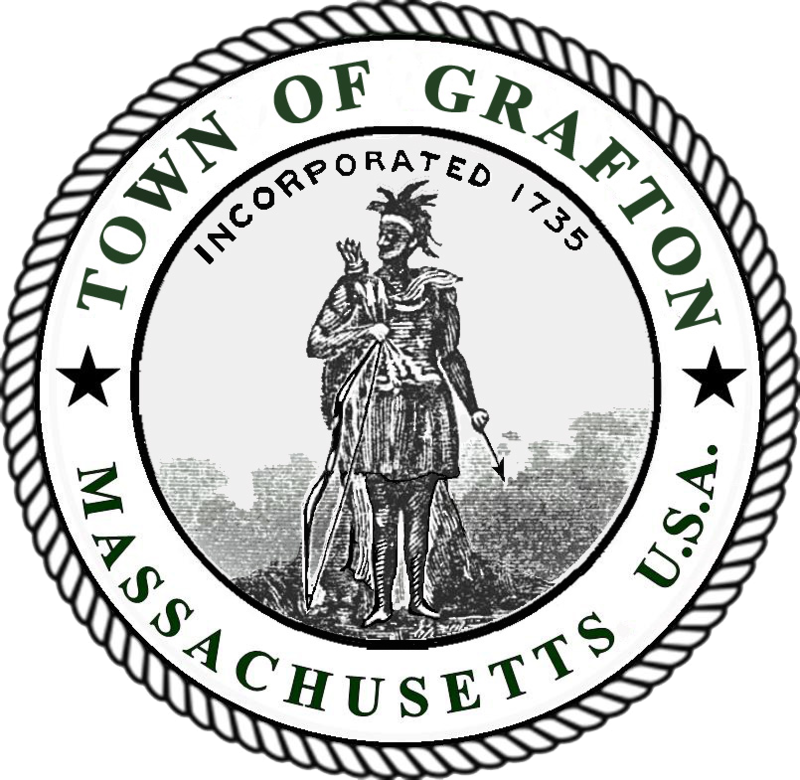 Grafton developed the program as a way to provide price stability and the potential for cost savings to the community, though savings cannot be guaranteed. All National Grid Basic Service customers in Grafton will be automatically enrolled in Grafton Energy Choice unless they choose not to participate, which is known as opting out. If you participate: National Grid will deliver your electricity, fix power outages, and bill you, but they will not be your electricity supplier. Instead, Grafton will choose your electricity supplier. Your National Grid electricity bill will use the program price to calculate the Supplier Services portion of your bill instead of National Grid’s Basic Service price. Delivery charges will be unaffected by this program. Energy Choice Standard: This is the default option. All program participants are automatically enrolled in Energy Choice Standard. Like National Grid Basic Service, Energy Choice Standard meets the minimum Massachusetts requirements for integrating renewable energy. Energy Choice Green: This option allows you to make your electricity 100% green with a focus on locally produced renewable energy. Energy Choice Green includes 20% from new renewable energy projects in New England, in addition to the minimum amount required by Massachusetts law. The program has the potential to provide savings when compared with National Grid’s Basic Service price, but savings cannot be guaranteed. National Grid residential and commercial prices change every 6 months, and industrial prices change every 3 months, while the program price is fixed. Additionally, future National Grid Basic Service prices are not known. As a result, the program price will likely not always be below the National Grid Basic Service Price. The program offers two alternatives to National Grid’s Basic Service: Energy Choice Standard and, for those who wish to make a more significant commitment to renewable energy, Energy Choice Green, which is 100% green. Learn more about the pricing and energy mix for each option. Grafton’s long-term contract price protects you from seasonal price changes in National Grid’s Basic Service prices. All program terms are public, and there are no hidden costs. If you are on a budget plan or are eligible for a low-income delivery rate or fuel assistance, you will receive those benefits as a participant in Grafton Energy Choice. All eligible residents and businesses will be automatically enrolled in the program. Eligible customers included residential and commercial National Grid Basic Service customers within the geographic boundaries of Grafton. New in town? New Grafton residents who become National Grid Basic Service customers are eligible to participate in the program. You should receive a letter in the mail explaining the program and your right to opt out. If you do not opt out, you will be automatically enrolled. As an alternative to waiting for this process, contact customer support about enrolling directly. Adding an electricity account? You will receive a letter in the mail explaining the program and your right to opt out for that account. If you do not opt out, your new electricity account will be automatically enrolled in the program. As an alternative to waiting for this process, contact customer support about enrolling directly. Prices fixed until October 2021. Prices include a 0.1 ¢/kWh administration fee.